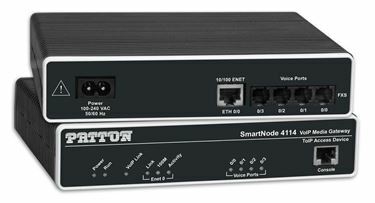 SmartNode 2 FXS & 2 FXO VoIP Gateway, 1x10/100baseT, H.323 and SIP, External UI Power. 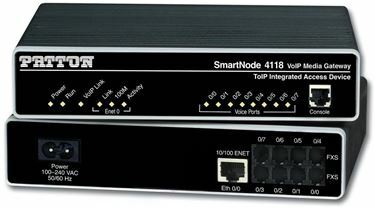 SmartNode 4 FXS & 4 FXO VoIP Gateway, 1x10/100baseT, H.323 and SIP, External UI Power. 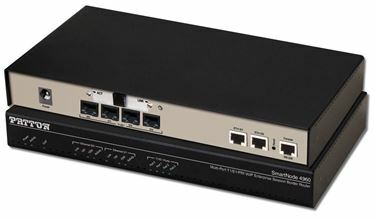 SmartNode ISDN BRI PSTN VoIP Gateway, 1 BRI/So TE, 2 voice/fax calls, 1x 10/100 Ethernet, external UI power (100–240 VAC), 1-year warranty.